Behold! 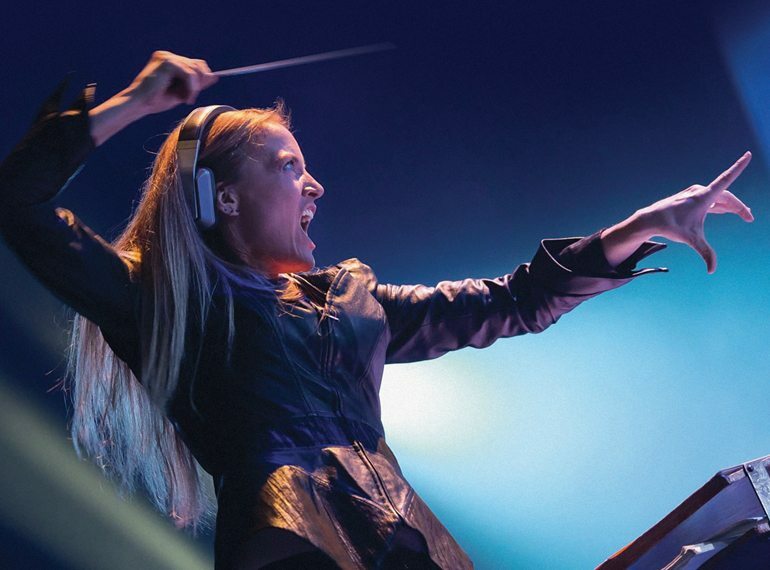 The SSO presents the Irish Queen of Games Music, Eímear Noone, in a grand musical party of Video Games Classics! The award-winning composer and conductor, responsible for such fan favourites as “Malach” from World of Warcraft, will be joined by the Singapore Symphony Youth Choir in a journey of fantastic tunes from the rich worlds of World of Warcraft, The Legend of Zelda, Skyrim, Final Fantasy and Tetris. When past and present collide, the fate of all worlds hangs in the balance.